 For connection to a balanced XLR input. 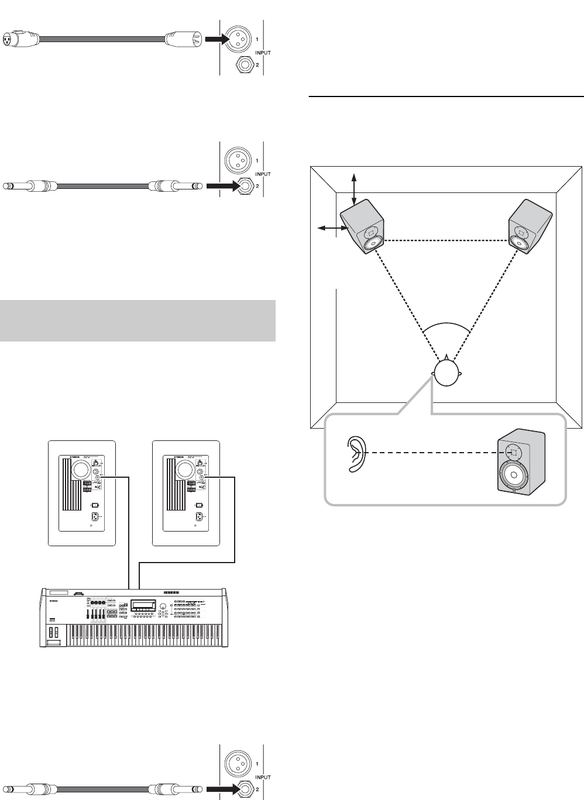 outputs to the HS speaker inputs. achieve natural sounding response ( → [-2] → [-4]).